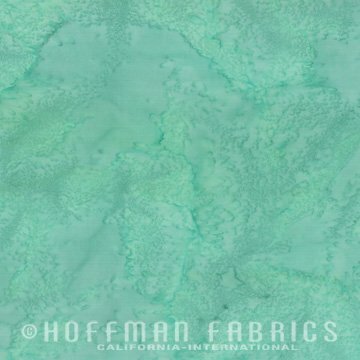 Mottled with different shades or colors, these great quality batiks are referred to as solids. Hoffman Fabrics imports these beautiful fabrics from Bali, Indonesia for their 1895 Batiks collections. The selection of colors available is so wide that we know you will find all that you need for your next quilting project.